The dormitory is available for international students of graduate institutes. 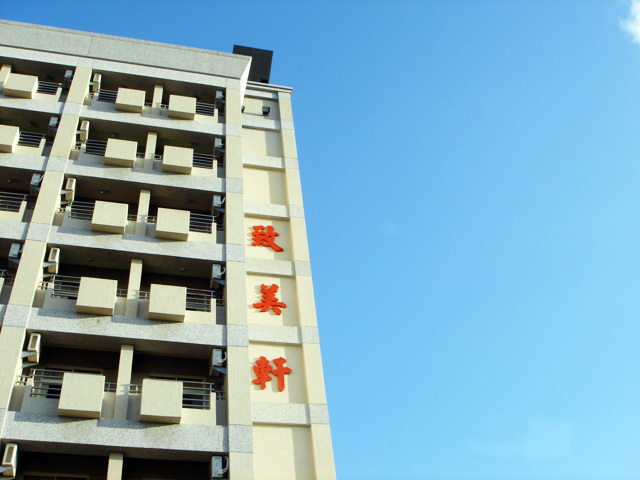 The dormitory, Chih-mei-hsuan (致美軒), is located by South Campus which features 12 floors comprised of suites, each room connected with a bathroom. 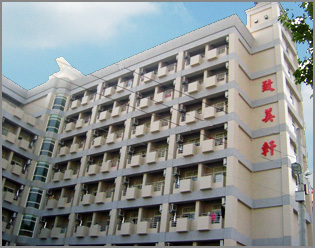 Chih-ho-hsuan (致和軒) is located at the south campus. There are several lounges in the center for entertaining guests, studying, relaxing or watching TV. Each floor contains a laundry area that includes three washers and one dryer. Our residence halls are very safe and, in fact, may provide the safest environment in the area.